‘Thank you for adding glamour to our corporate event last night, you really helped make an impact for our brand. 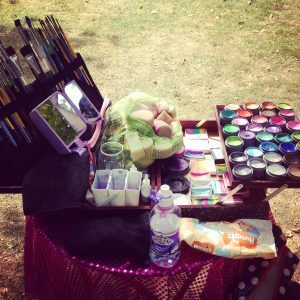 Your warmth and professionalism will make you a fixture at future events’. 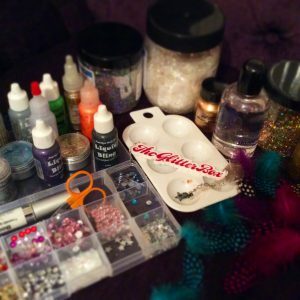 ‘We use Glitterbox artists at our parties and they are fantastic. 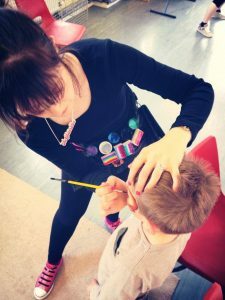 Talented face painters, great communicators and very reliable. 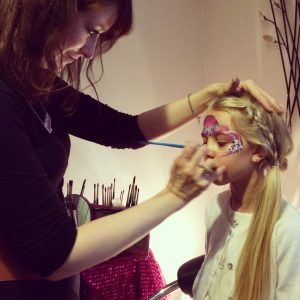 I would seriously recommend The Glitterbox to anyone else looking for a face painter’.